Design of a 230 kV line to link the Rowan County 1,400 MW ICTG plant switchyard to the CP&L Woodleaf 500/230 kV Substation. Design of 115 kV transmission relaying system using current differential and step distance relays for 20 terminals of transmission lines for the Orangeburg, SC DPU. 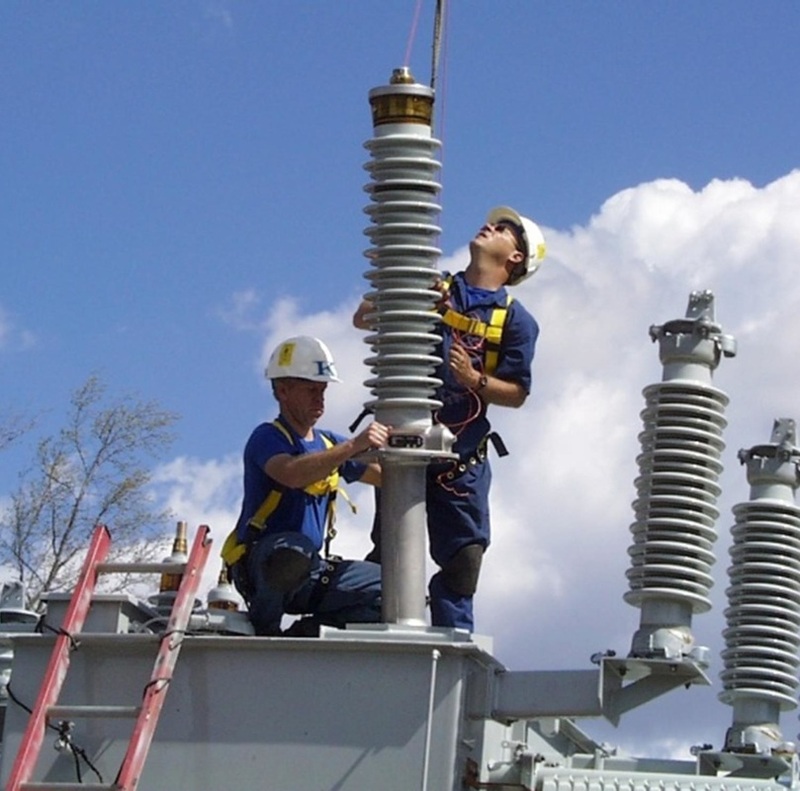 Design of 100 kV and 69 kV transmission relaying system using current differential and step distance relays for 26 terminals of transmission lines for the High Point, NC Electric Department. 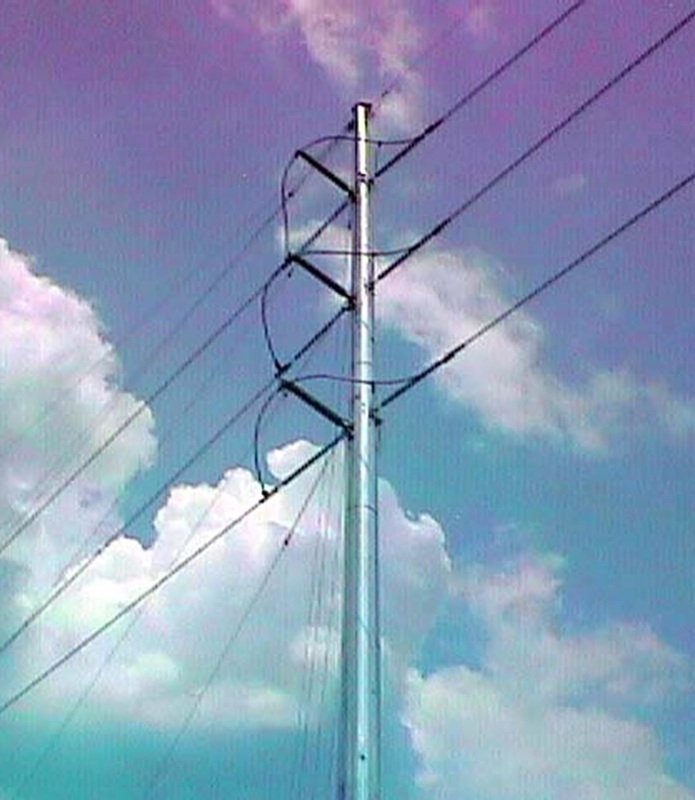 Study of the Abbeville, SC 44 kV protective relaying system.